1.Support to Anganwadi: Pre-school children in Anganwadi centre at Potheri East is having 30 to 40 kids. 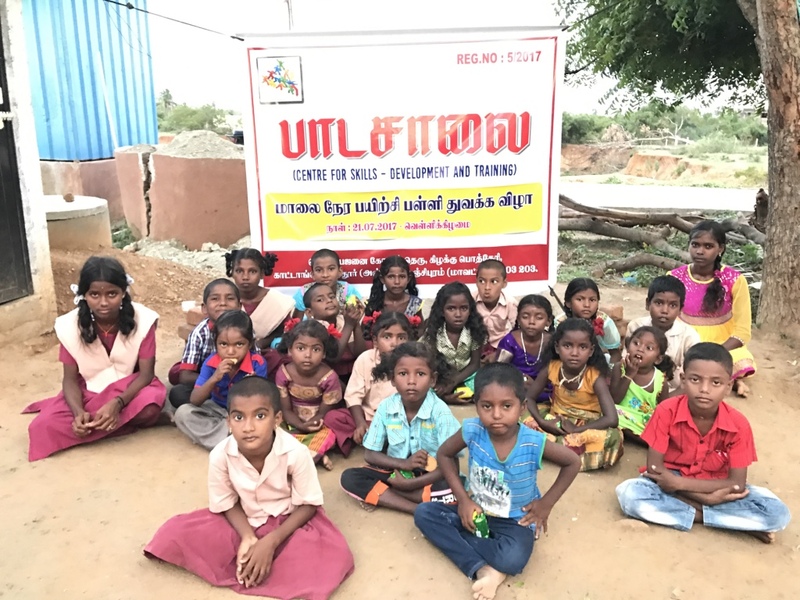 PADASALAI assisting the centre by providing Snacks, Toys, Floor mats, etc. 2.Car Driving Skill Training to village Women: PADASALAI jointed hands with the PARVEEN TRANSPORT INDIA Pvt. Ltd, Chennai for providing skill training on car driving exclusively for village women. It was one month driving program organized only for village women. The training program conducted at the Professional Car Driving Centre, Singaperumalkoil. 60 women members benefited and were able to obtain car driving licenses for all who have passed out the theoretical and practical exams conducted at the end of its training period. Except 2 of them all other women successfully got their driving licenses. 2 women from that trained batch were able to get driving job at the Parveen Transport India Pvt. Ltd company itself for monthly salary INR 15000 is the great success of the skill training conducted. 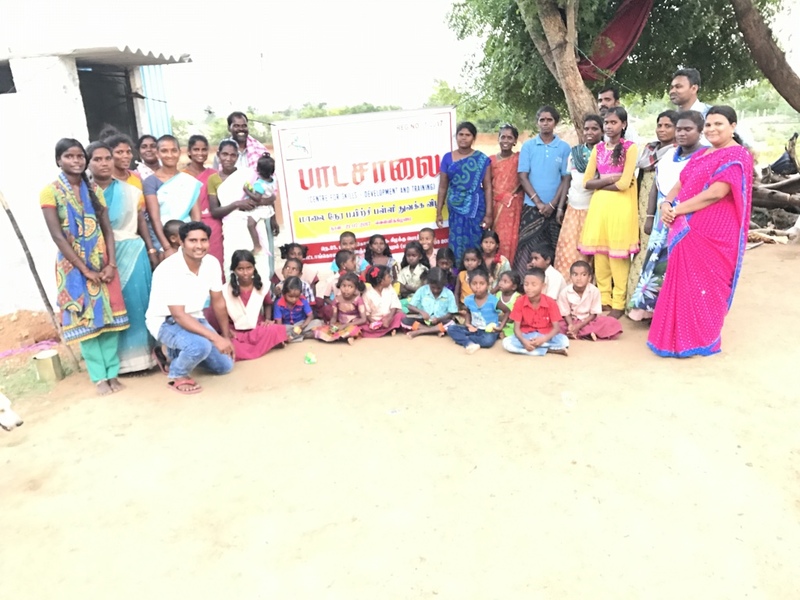 3.After School Tutoring Centre: METTUKADU village comes under the Maraimalainagar Municipality Town where Scheduled Tribes (ST) community thickly populated. This village children are studying in Sattamangalam and Peramanur Primary and High Schools. PADASALAI initiated a free Tuition centre in METTUKADU which is called ‘After School Tutoring Centre’. 50 children are benefiting through this program regularly. All children are provided school materials and stationery items. They are given snacks in all days. 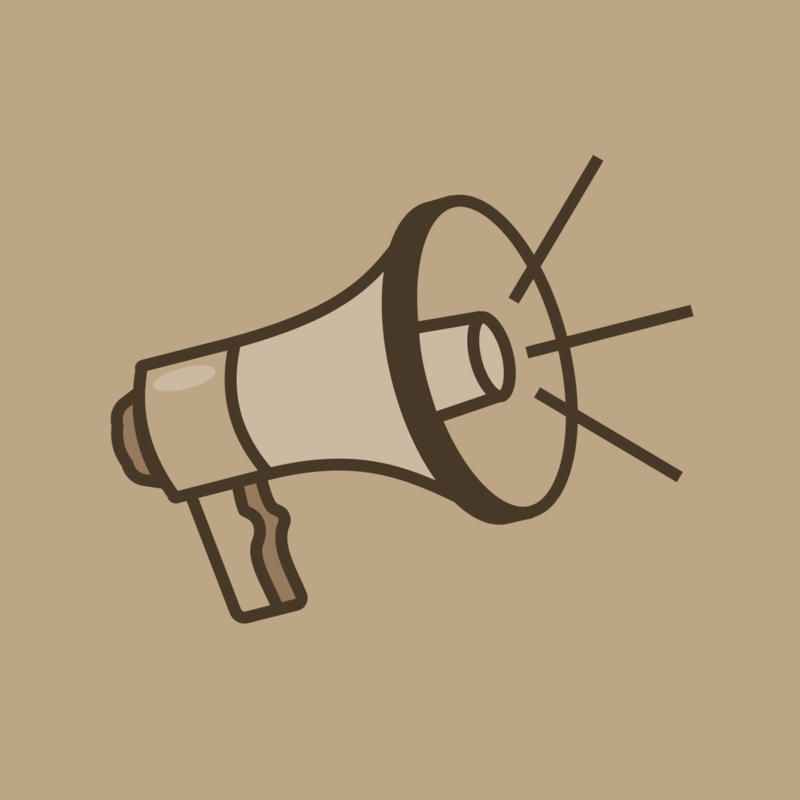 Have experience with PADASALAI - CENTRE FOR SKILLS DEVELOPMENT & TRAINING ?